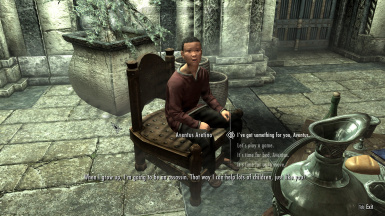 Allows you to adopt Aventus Aretino. 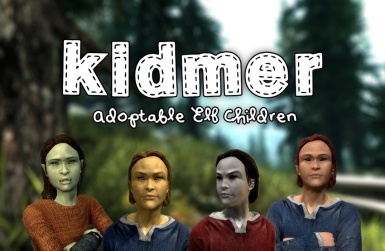 This is a mod adding eight new adoptable Mer children to skyrim, made with RS Children resources. 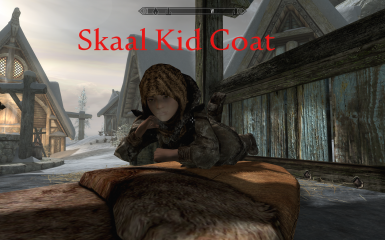 Simple Killable Children simply makes children killable and pickpocketable. 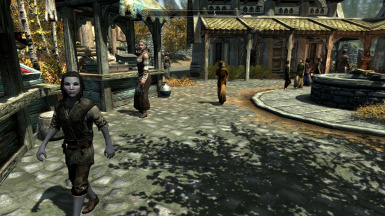 A drow follower with optional adoptable version. 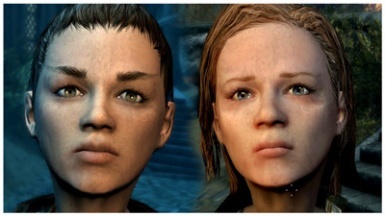 A simple overhaul for children, giving them unique faces, new skin, a wider variety of hair, and unique eye colors. 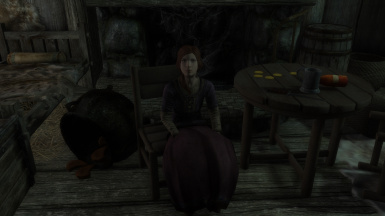 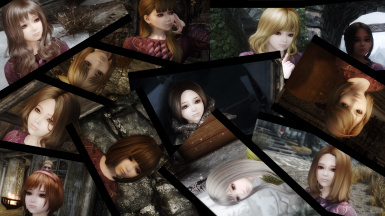 This mod adds elf children to Skyrim for you to adopt. 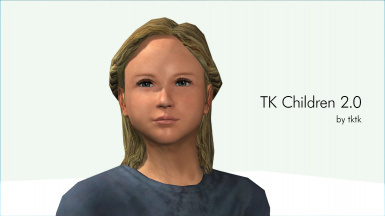 They are based on vanilla children, so that they seamlessly blend in with the human children already in the game. There are a boy and a girl for every race (dark elf, hight elf, wood elf and orc), making a total of eight new kids! 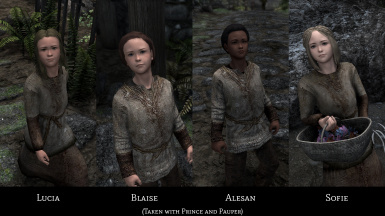 Changes the face and hairstyle of over a dozen RSC kids with a focus to make them all unique and lore-friendly. 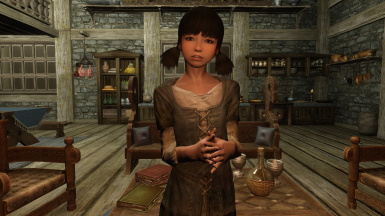 Removes Apachii hair from all RSC kids in favour of vanilla hairstyles. 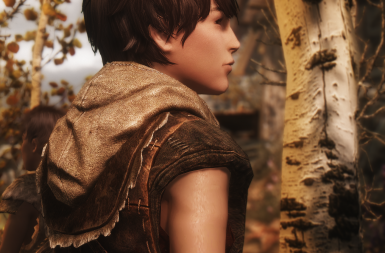 This is small vanilla fix I made to give Aeta a coat. 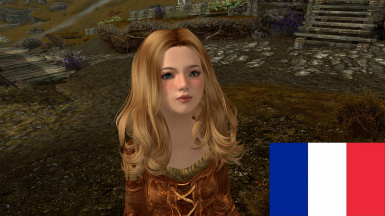 It comes with RS Children Overhaul patches and esp files you can directly use for Aeta. 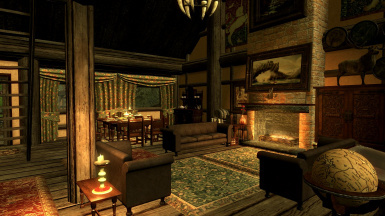 A large manor outside Riften. 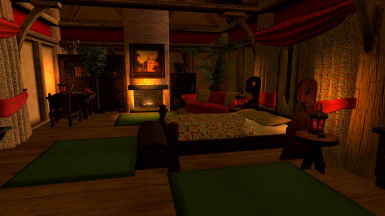 Your children can live here along with followers. 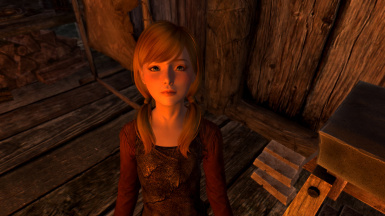 Die übersetzte .esp Datei der Mod "The Kids Are Alright - The Director's Cut"
Simple mod that adds a cute little brat for you to adopt. 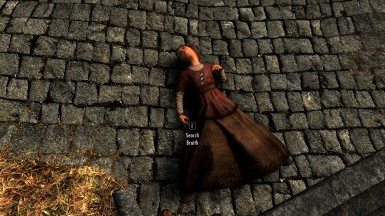 Follower version also available. 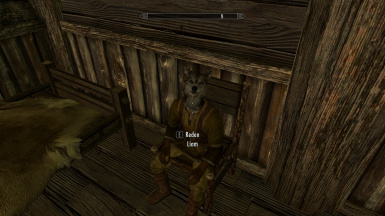 Liam is a Lykaios kid who has lost his parents and is searching for a new home now.